A Favorite or a Longshot in the De Francis Dash? Let the Road to the Kentucky Derby Begin! Will Sentiero Italia Win Again in Queen Elizabeth II Stakes? Will Tonalist Win Another Jockey Club Gold Cup? Will Beholder Win the Pacific Classic? One Turn or Two—Can Honor Code Win the Whitney? Can Bayern Rebound in the San Diego? Can Ben's Cat Be Beaten in the Parx Dash? 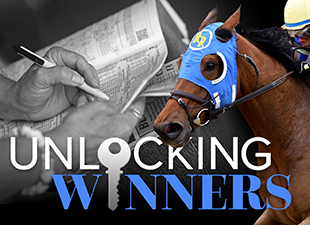 Where Will American Pharoah Run Next?